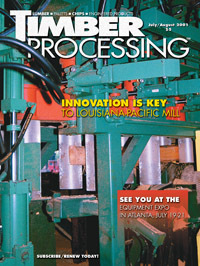 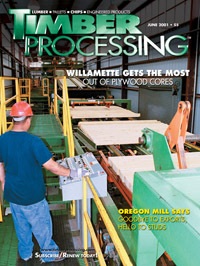 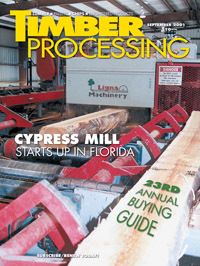 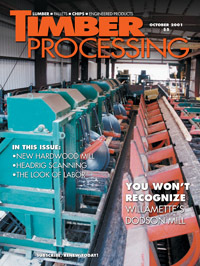 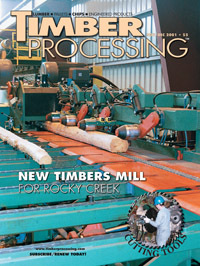 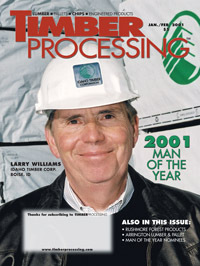 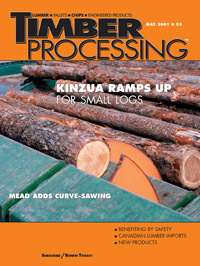 Timber Processing’s March issue spotlights Housewoods, Inc. of Salem, Ind. 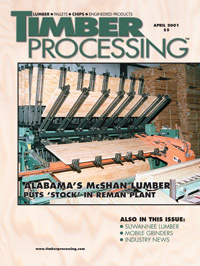 for building a new sawmill to more efficiently address an unstable hardwood resource. 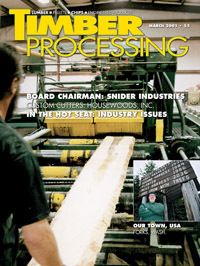 Forks, Washington is the subject of a new series, Our Town, USA….